When a deal or trade happens between a buyer and a seller, the seller will ship the goods and raise an invoice for the buyer to pay. Because the seller may not receive payment for up to 180 days after raising the invoice, the seller can go to a factor to sell the invoice and have the invoice paid immediately, less fees and interest. Export factoring is a package that encompasses credit protection, export working capital financing, foreign accounts receivable bookkeeping and collection services. 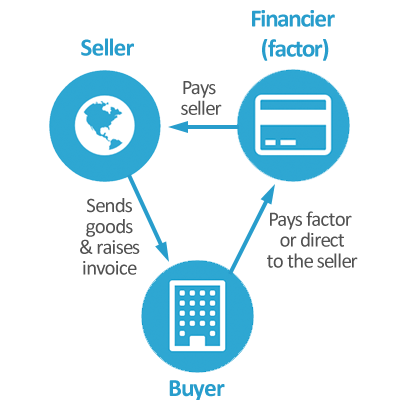 The financier (factor) will purchase accounts receivable or invoices, which are raised once the seller ships the goods to the buyer. The exporter will then agree with the factor, where the factor will buy the short-term foreign accounts receivable at a discount; this is usually without recourse. The financier takes on the payment risk of the foreign company (the buyer). The financing solution allows the exporter to offer open account terms, a better liquidity position and allows it to be increasingly competitive. It can also be viewed as an alternative to export credit insurance, long-term bank financing or other high cost debt that will be shown on a balance sheet. Factoring allows trade to be carried out on open account terms and assists especially where there are short-term sales of products and where there may be risk of non-payment. It also allows protection against the payment risk of a buyer and so preserves cash flow. However, a factor will usually want access to the sales history of a company, it will not be available in developing countries and it can take away significant margin on products, so it depends on the product sold. There are now many funders that will compete to buy invoices or purchase accounts receivable. Discount Factoring: the factor issues an advance of funds against the receivable up to the point that the funds are provided from the importer. Cost is based on the amount and time the facility is used. Collection Factoring: the factor pays the exporter (minus a charge) when receivables are at maturity; it does not make a difference if the importer is able to pay. The cost is fixed (1-4%) and will depend on the country destination, volume of sales and paperwork involved. It is usually double the cost of export credit insurance. 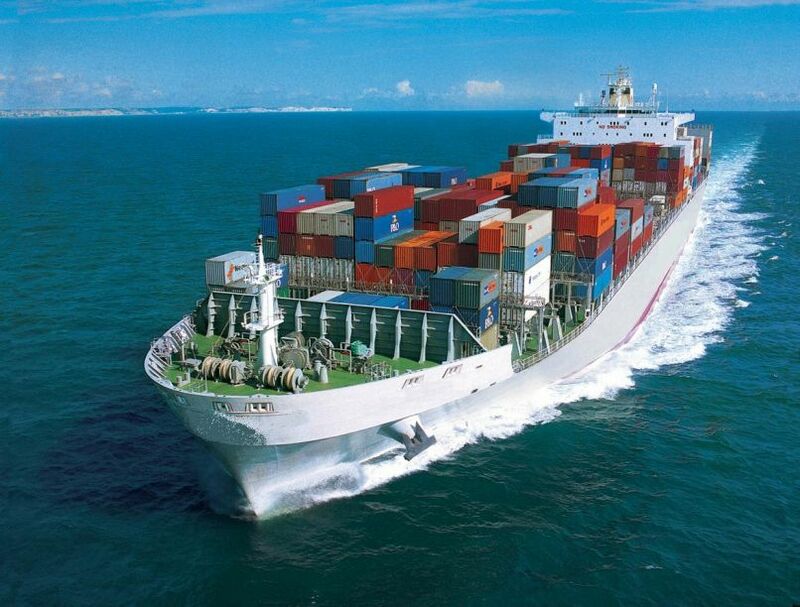 Read our guide for exporters here. Courtesy of our education partners – ABTS Training for the following video on How to Export. 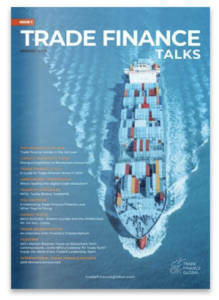 At Trade Finance Global, we provide information to help UK businesses understand and access finance to help them trade and export goods globally. Read our extensive guide on supply chain and receivables finance for exporters and importers here.